This week brings new games, from a new NBA 2k to the Switch port of Bastion. 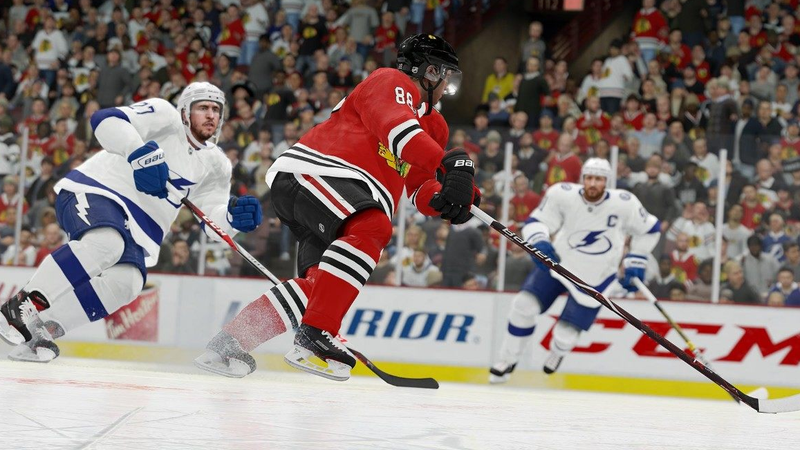 Personally, I have a vested interested in NHL 19, which is part of a game series that I always look at from afar in awe and wonder. One of the previous games in that series allowed you to play as nationally-ranked high school teams, and that might be my favorite sports game experience that I have ever had. I need that to be in the new version because the only way for the game to represent high schoolers was to give them very bad stats. It meant that you had comically, tragically bad games. I really appreciated that. Outside of my own gaming choices, though, there are some interesting things coming to the Switch. You can play a Surgeon Simulator game, or you can experience the classic thrill (and gruff narrator) of Bastion. The Switch just keeps on delivering, y’all. Also, Shadow of the Tomb Raider is coming out this week.